This bowler bag from our exclusive J by Jasper Conran range will make a perfect addition to your everyday accessory collection. 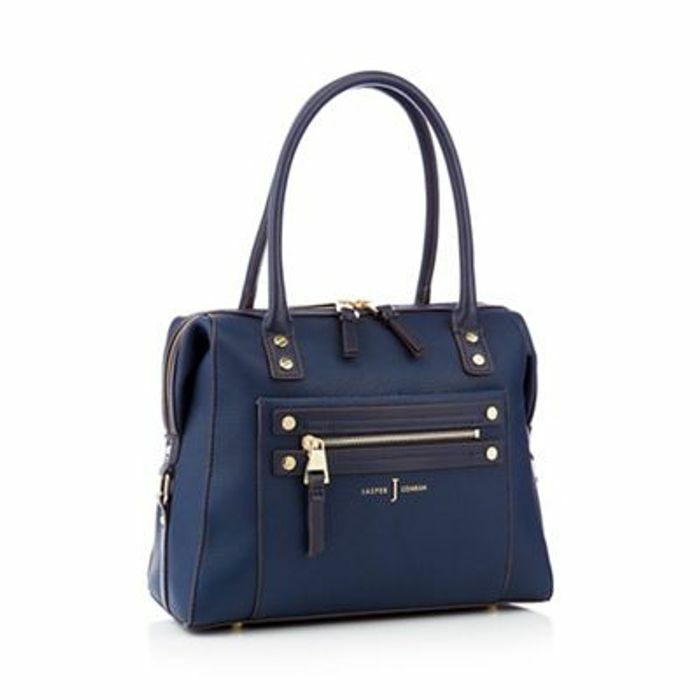 Its simple yet chic design is accented with gold-toned hardware and branded detailing and features two grab handles to finish. Just the right colour & size for 20 year old daughter then she might give me mine back which she claimed years ago! !